When it comes to providing comprehensive dentistry that creates great oral health and beautiful smiles, Dr. B. Travis Johnson and our team are here for you. We’re experienced, trustworthy professionals who serve patients of all ages, committed to helping our patients by focusing on care tailored to each person’s clinical needs and desired results. 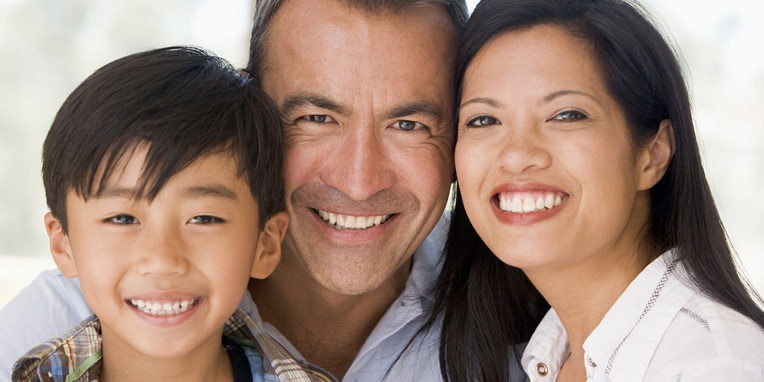 Our Sequim dental office is equipped with state-of-the-art equipment, and we use the latest, proven techniques to keep your mouth healthy, but we never forget the most important aspect of the care we provide: the connection we have with you and your family. We hope you’ll make Dungeness Dental your home for all your dental needs. 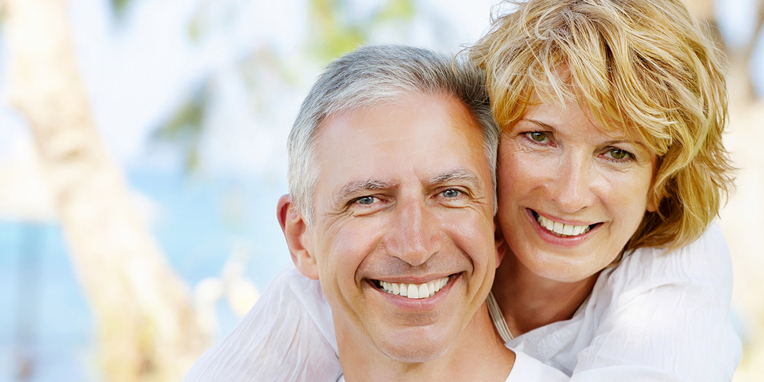 Give our Sequim dental office a call and schedule an appointment today!